Convert audio/video file to MP4, MOV, MP3, M4V and other 1000+ formats. Transfer media file iOS/Android devices, camcorder, flash disk and removable hard disk. When the smartphone and tactile cell phones were not in use and the ringtone that the cell itself had bored us, we used to record a few seconds of a song from the radio and then turn it into a ringtone even though the sound was not the best or even recorded funny laughs for turning them into text message tone because we saw our neighbour did it and we wanted it too. Nowadays, thanks to the advanced technology in the mobile, we can create our own MP3 ringtones with our computers or from our own device with easy steps and in just few minutes with a sound of excellent quality because we are in the evolved ringtones era and people want their own special sound because they want to make their own the objects they have and personalizing is a way of expression of the human being. We can use different Apps and software as MP3 cutter and ringtone maker. There are many MP3 to ringtone maker software that help to create MP3 to iPhone ringtone and we recommend iTunes as one of them. It offers easy and fast steps to create MP3 as a ringtone. Now follow the steps below to learn how to make custom ringtone for your iPhone using iTunes. First of all, make sure to download the latest version of iTunes so as to enjoy all the new software updates. 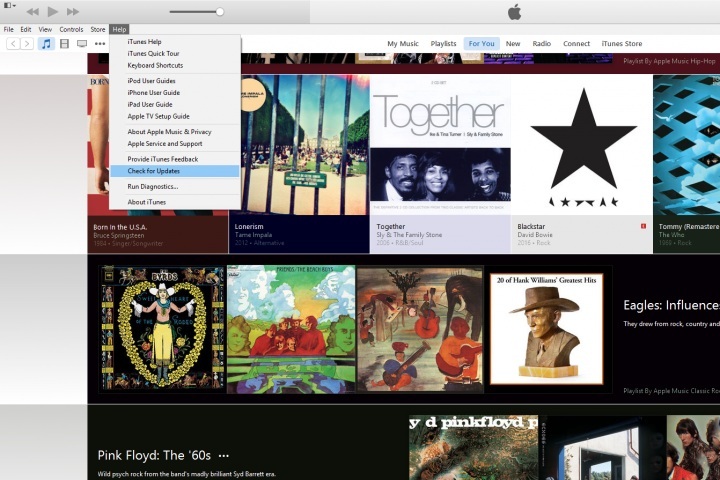 For Mac users, open iTunes, go to the toolbar and select Check for Updates. For Windows, click on Help in the menu bar and click on Check for Updates. Now, we are ready to start creating MP3 ringtones. Proceed to select your MP3 to iPhone ringtone, then take a note of the time duration (start and ending) of the song that what you want as a ringtone. It will be 30 seconds long. Note: Do not worry, you can repeat the steps to create all the MP3 you want as a ringtone and change it daily. 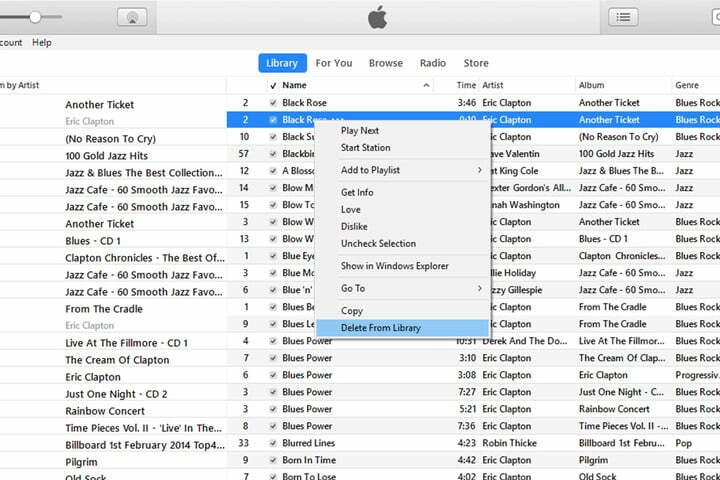 To select the specific portion, we will use the Crop tool that iTunes offer within your music library. Right-click on the song’s name and choose Get Info. 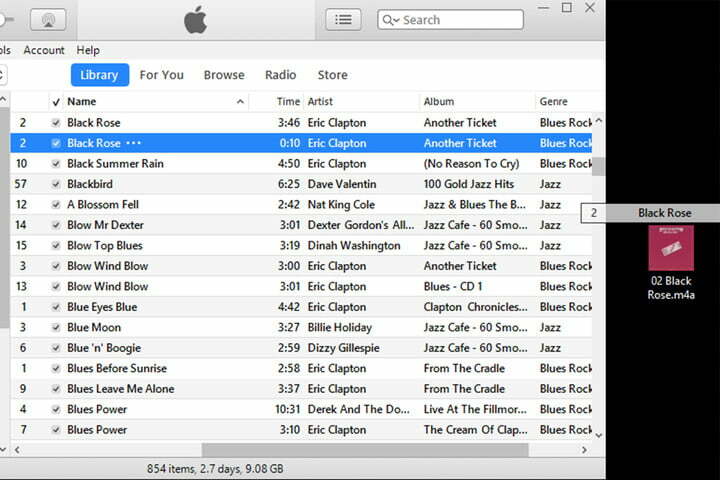 After this, select Options tab on the top of the window and enter the start and stop time of your MP3 and select OK to confirm. Proceed to select the new MP3 ringtones (AAC version) and drag it to the desktop to copy it. 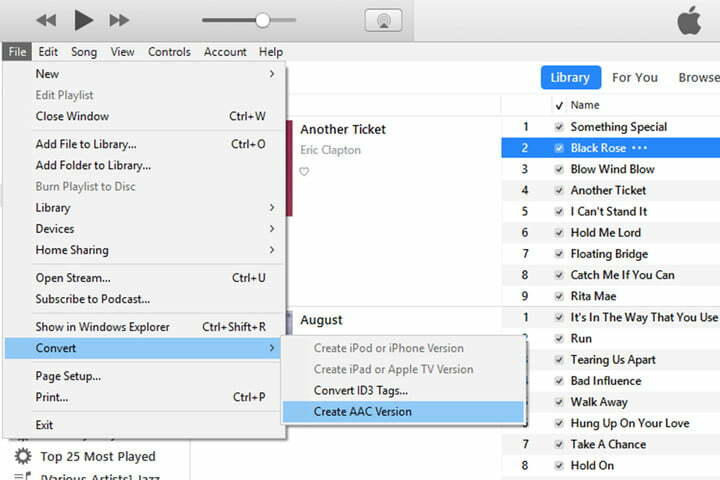 Now in the iTunes library, right-click in the AAC file and select Delete From Library. For Android users, we have options too like the Ringdroid. Follow the simple steps to create your own ringtone from your favorite song with this MP3 cutter and ringtone maker. In case you do not have songs on your Android device, you can connect it to the computer with the USB cable and open the file where you would like to save the song on your device. 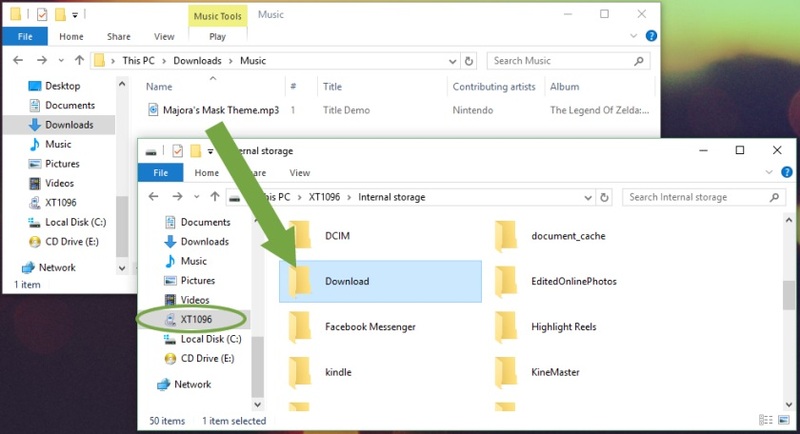 Meanwhile, search for the file in the computer (the song you want to transfer). 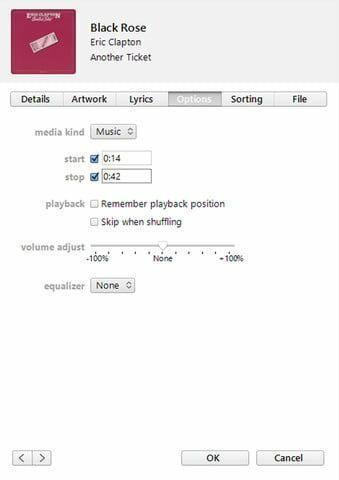 Now right-click the MP3 file on your computer, select Copy and then Paste it to the device file or just directly drag and drop it to your mobile. 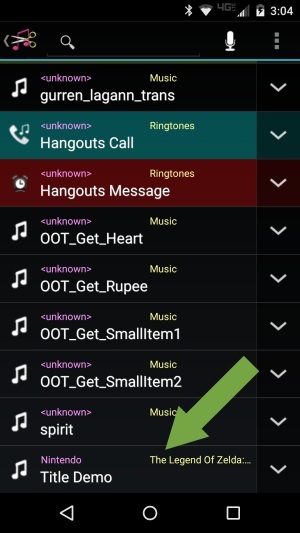 For this tutorial, we use Ringdroid that enables you to trim the favorite part of your song for ringtone, text message or notification tone. Now, proceed to open your Play Store on your device and search for Ringdroid and install it to create your MP3 to ringtone. Once you open Ringdroid, there'll be a song list on your device including the transferred song. Select one to open. 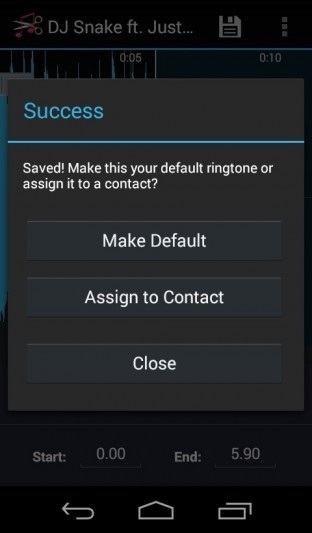 Now you will see the song in another screen and you can use the sliders to select the part of the song you want to use as a ringtone, just trim the unnecessary segment. Note you'll keep both the original and the edited songs. 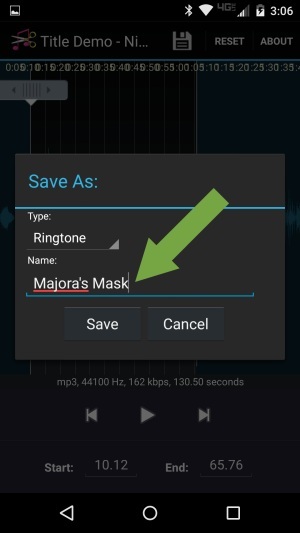 Tap Save to save the MP3 to ringtone once you've finished trimming the music file. 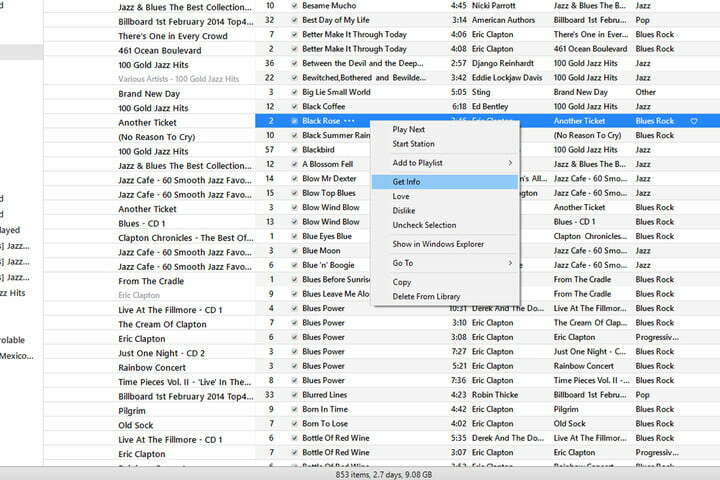 Then a window will appear as the screenshot shows, select Make Default and now your favorite song will play when people calls you. 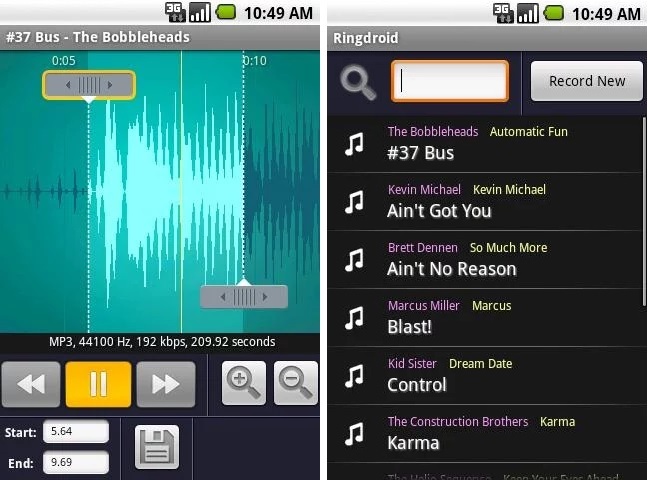 Ringtone Maker for Android is a free MP3 ringtone maker. You can trim the song according to your preference with the stop and end option. Also, can use the edited MP3 as text message or alarm or delete it and create a new one all the times you want. Ringer is a free online ringtone maker. As a MP3 cutter and ringtone maker, it has the essential features to create and personalize your own ringtone from your favorite song. Convert your iPhone or Android ringtone with simple steps for free without download any additional software. Ringer supports AAC, M4A, MP3 and more formats. What's more, it is also an EBook converter and PDF joiner, namely, you can change the website language to your like and convert PDF to DOC (and vice versa). 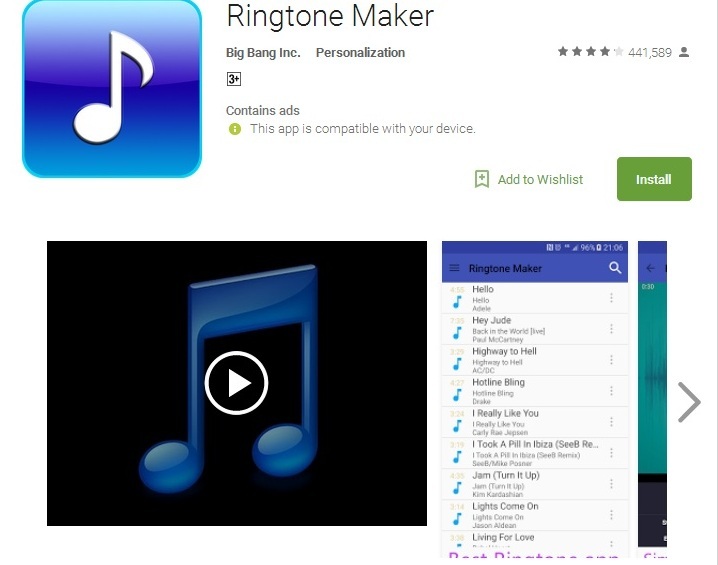 Free MP3 Ringtone Maker is a MP3 ringtone maker for Windows XP, Windows Vista and Windows 2000. 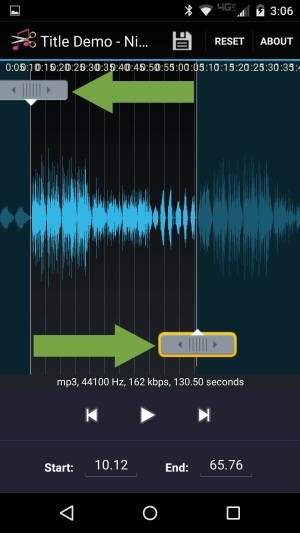 This is a good option for use on your computer and create MP3 ringtones from your favorite singer and then edit it by changing its Bitrate or other effects for a better sound.